Fundraising events are a lot of work. For most nonprofits, they don’t generate nearly enough revenue to be worth the time, effort, and money invested. Yet other nonprofits have 6 and 7-figure events that attract all the big donors in town and are talked about for weeks afterward. It’s simple really. They’ve got key people involved and they have a plan. A successful fundraising event is about having a vision for what you want the event to be and then strategically working to make it a reality. You already know this. Think about the last time you posted on Facebook hoping to sell a bunch of tickets to something. It’s harder than it looks, right? So, what makes the difference between those events that are very worthwhile and those that aren’t? Here are 3 keys that successful fundraisers use to create highly profitable fundraising events for their nonprofits. It takes a lot of work to host a successful and highly profitable fundraising event. You’ll need extra hands to get all the planning done. A wildly successful committee is made up of people who are willing to do the work and they have connections to potential sponsors. This means you can’t ask just anyone to serve on your committee – you need the right people who know business owners and C-level executives who can say “yes” to a sponsorship request. Make the committee work fun and these folks will stick around year after year, and invite their friends to join in, too. The single way to make money on a fundraising event is through sponsorships. Ticket sales usually cover the cost of the event, and sponsorships are where you start making big money. The single most important factor in getting sponsorships is the strength of the relationship between the person asking and the person making the decision. You already know that cold calling or cold letters don’t work. 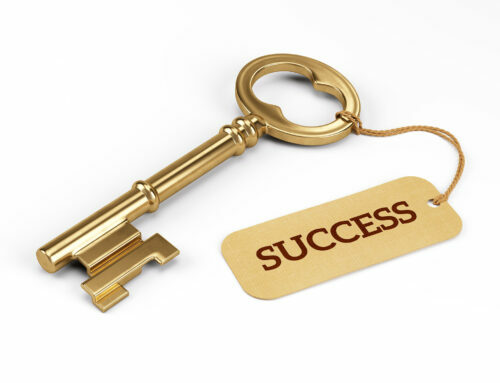 You need to know someone at the business you’re targeting in order to get the sponsorship. That’s why having people on your committee with connections makes ALL the difference. There are LOTS of ways to generate money for your fundraising event. In addition to ticket sales and sponsorships, you can add live or silent auctions, activities like a wine pull, games like heads-or-tails, funding trees, and raise the paddle. The trick is to add things that your attendees will enjoy and will participate in. For example, if your audience is made up of people who love animals, then a package of pet toys, treats, and more will be popular. “Sponsor a Stall” might do really well at a horse rescue event. On the other hand, if your audience can barely afford the event ticket, you’re not going to raise much money with an auction. Start planning early. Working at the last minute leaves you no time to cultivate relationships or get the sponsors you really want. And no one does their best work at the 11th hour. Sell by tables. Fill your room by selling whole tables at a time instead of focusing on selling tickets. Chances are good that the person who buys the table will bring their friends which means they’ll be more likely to laugh and have fun, and you can always use more fun at an event. Get media sponsors. Start 6-9 months out talking to your local TV stations, radio stations, and newspapers. Get to know the decision makers (usually a Community Relations person) and build a relationship. Brainstorm what you can give them in return, like exposure to new audiences, the chance to shoot live video from the event, etc. Free tickets for VIPs. If you have space, consider inviting some of your best donors and supporters for free to the event. It’s a good way to cultivate them and get to know them better. Free tickets for sponsor prospects. 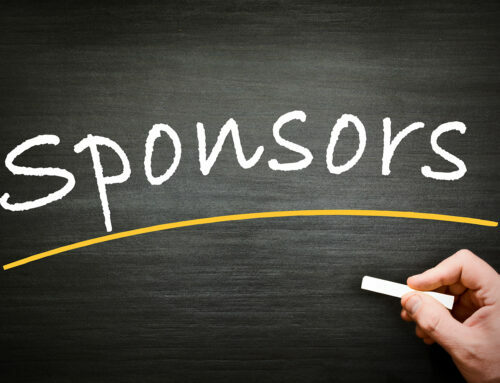 If you have space, consider inviting sponsor prospects for free this year so they can see what they event is all about and be a sponsor next year. This is a great way to kick off a relationship and build your sponsor prospect list for next year. When you have a great committee, lots of sponsors, multiple revenue streams, and an audience that is ready to have a fun evening, you’ve got a recipe for a highly fun and profitable event!